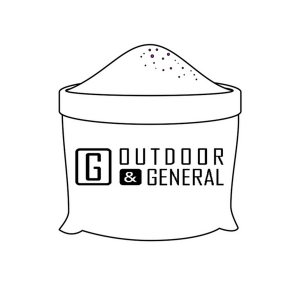 We specialise in combining all your landscaping supplies & deliver all at the same time taking away the hassle of sourcing products from different locations. 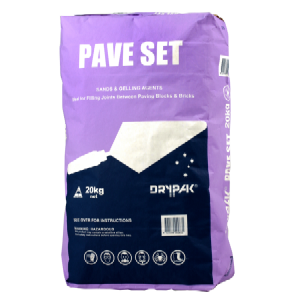 Our handy Bulker Bags do just that as they are efficiently transported with other deliveries such as pavers, blocks & tiles saving you time & money. 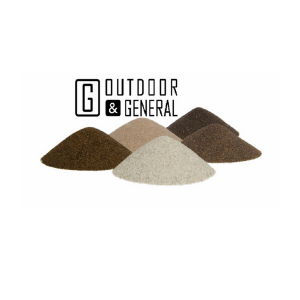 We deliver all your loose landscaping supplies to any job site in Sydney taking away the hassle of sourcing products from different locations. Once you decide which products are right for you, we can calculate the amount of loose materials needed to complete your job. If you already know what you need, please don’t hesitate to contact us for a competitive price. SEND US YOUR INQUIRY ! 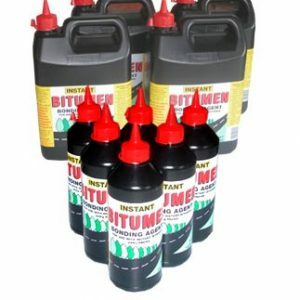 Instant Bitumen Bonding Agent 1 ltr should be used in conjunction with Instant Bitumen Coldmix. 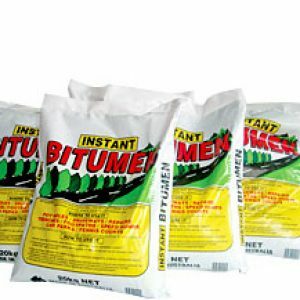 It is used to adhere Instant Bitumen to the surface being repaired or reinstated and may be used to repair previously spray sealed surface. 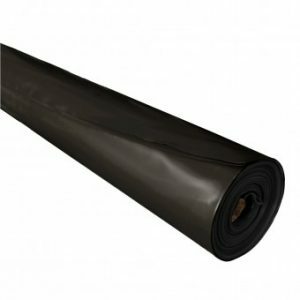 A high Impact plastic sheeting that complies with AS 2470. 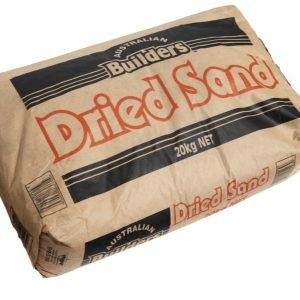 Used for a variety of applications including moisture barrier and concrete underlay, coverings and landscaping available in economical 4m x 50m & 2m x 50m roll.